It can be easy to let good habits slip. A dinner with friends may run late, or you just might be too tired from a long day at work to do anything but jump into bed. 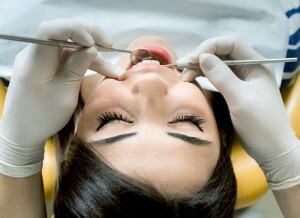 Before long the good dental habits from childhood fade, and flossing is more the exception than the rule. If your routine has you expecting a lecture at your next dental appointment, we have five great tips to give both you and your dentist something to smile about! Dividing your mouth into four equal sections and spending 30 seconds on each. Don’t forget to brush both the inner and outer surfaces of teeth. Paying extra attention to the gumline, hard-to-reach back teeth, and areas around fillings, crowns, and other dental work. 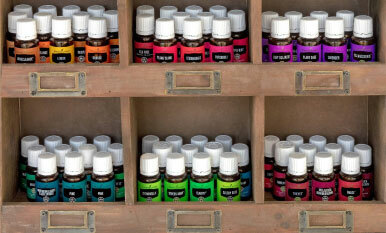 Ensuring fresher breath by getting all areas of the mouth, including gums, insides of cheeks, and tongue. Using a toothpaste with naturally derived ingredients that gently and effectively cleans teeth, such as our Thieves® AromaBright Toothpaste. Don’t confuse thorough brushing with aggressive brushing. 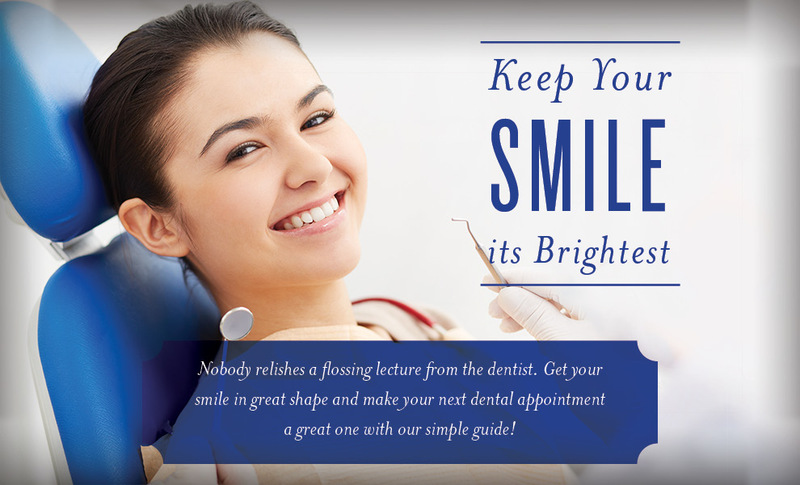 You can get a sparkling smile while still being kind to your teeth and gums! The American Dental Association recommends using a soft-bristled toothbrush. Bristles that are too stiff can hurt gums. 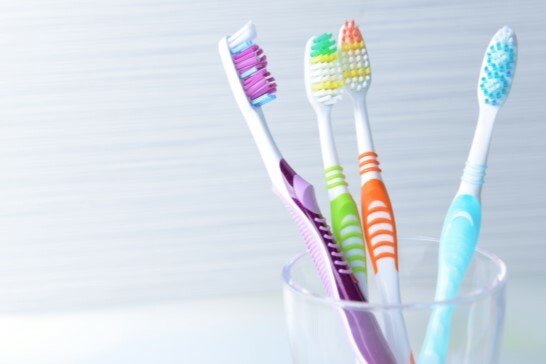 If your toothbrush is more than three to four months old, it’s not doing as much good as it could. 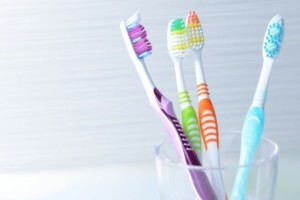 Change your toothbrush regularly, and rinse and let it dry after every use to keep it clean and extend its life. Avoiding acidic, sticky, and sugary foods. Waiting 30 minutes after eating to brush your teeth. This allows your saliva time to dissolve leftover food particles. Saliva helps protect teeth. Flossing once per day. While it’s good to remove food particles from between teeth, the real value of flossing is removing plaque. A great choice for daily flossing is Thieves Dental Floss. Thin, strong, and made with a fresh burst of Thieves and Peppermint essential oils, it resists fraying and breakage and easily glides between teeth for those hard-to-reach places. Even the most thorough brushing and flossing don’t get your mouth as clean as it can be. 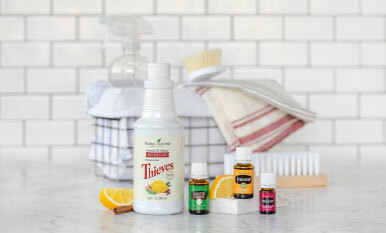 Twice daily, swish for 30–60 seconds with an alcohol-free mouthwash made with naturally derived ingredients, such as Thieves Fresh Essence Mouthwash, for fresh breath and clean teeth. With help from these tips and other Thieves oral care products from our O.I.L.™ promotion, your dentist is sure to be impressed at your next visit! What do you do to keep your smile fresh? Let us know in the comments!